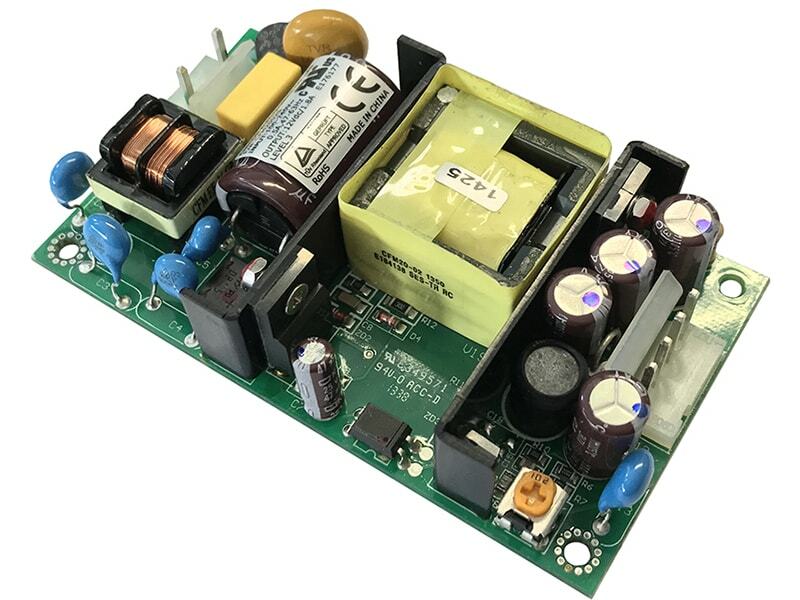 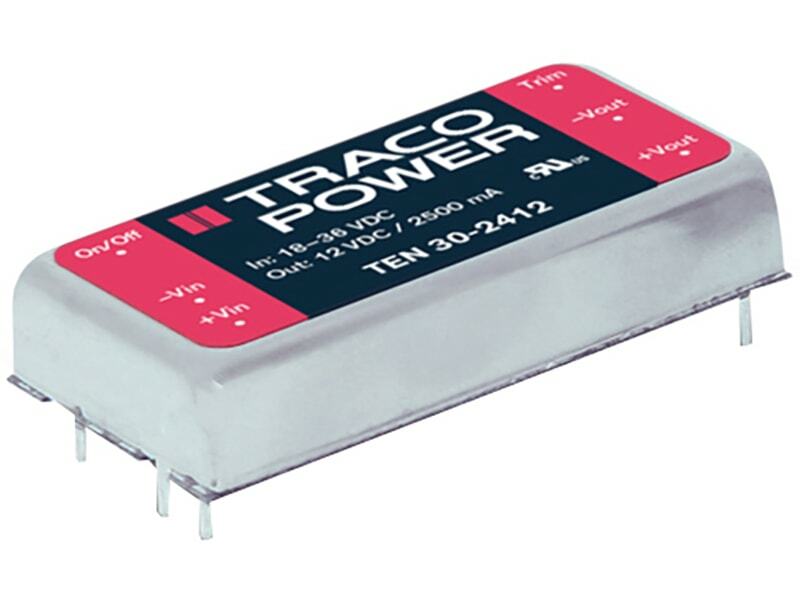 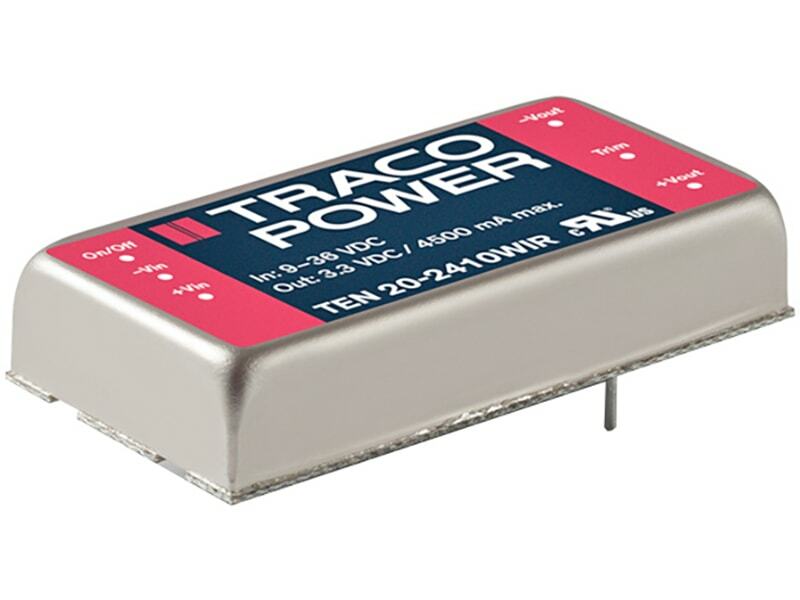 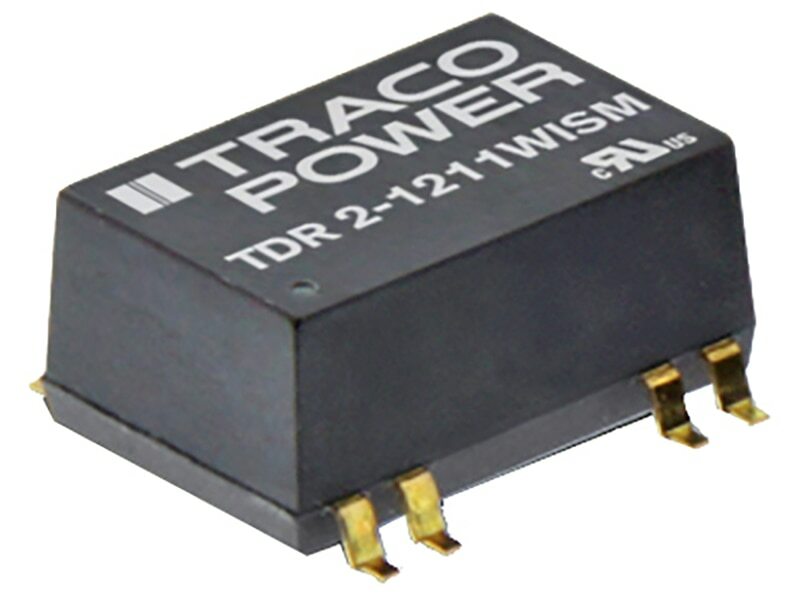 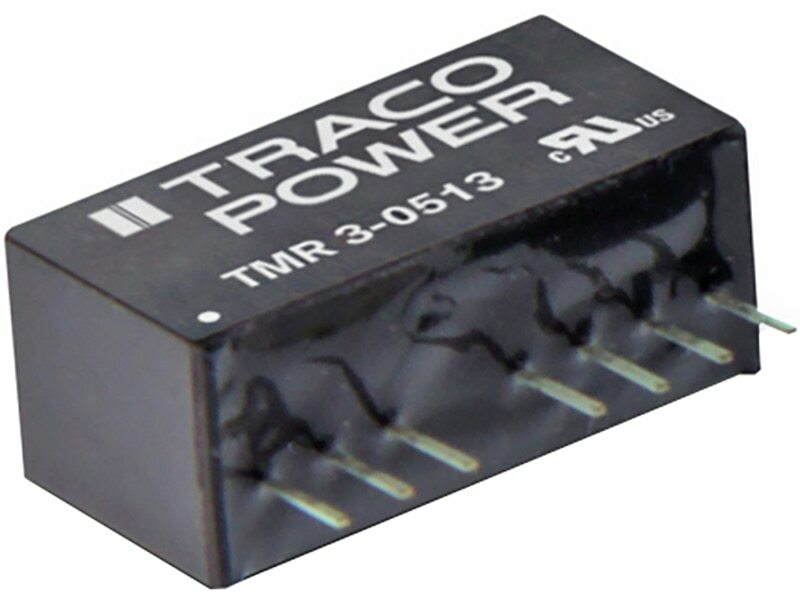 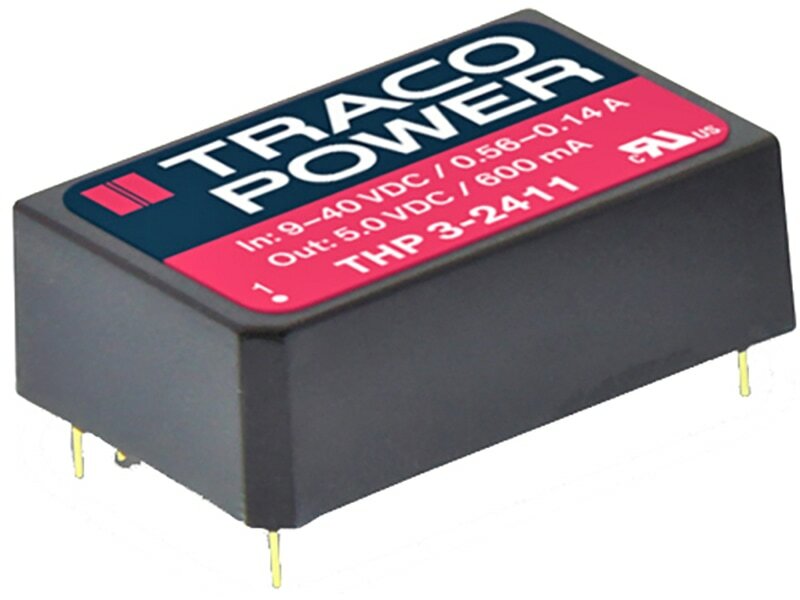 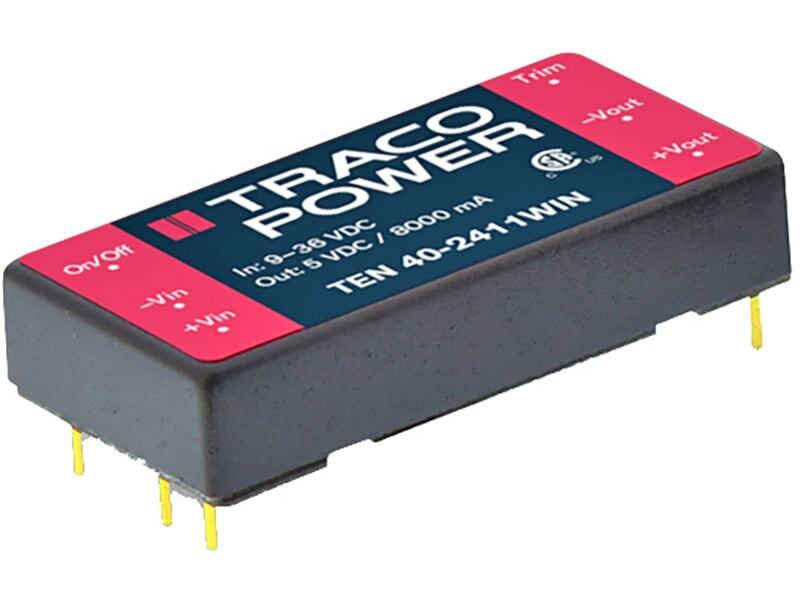 The TRACO TEN 20WIR series is a family of high performance 20 Watt dc/dc converter modules featuring ultra wide 4:1 input voltage ranges in a 2” x 1” package with industry-standard footprint. 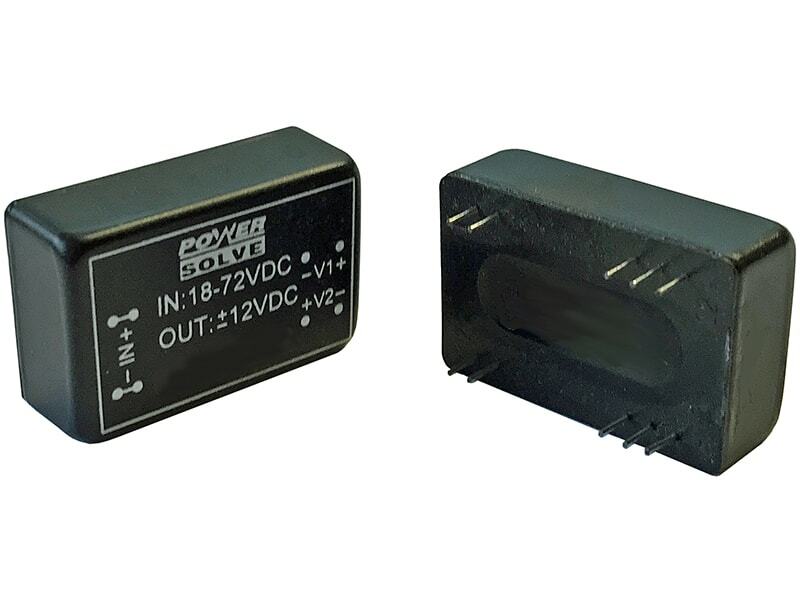 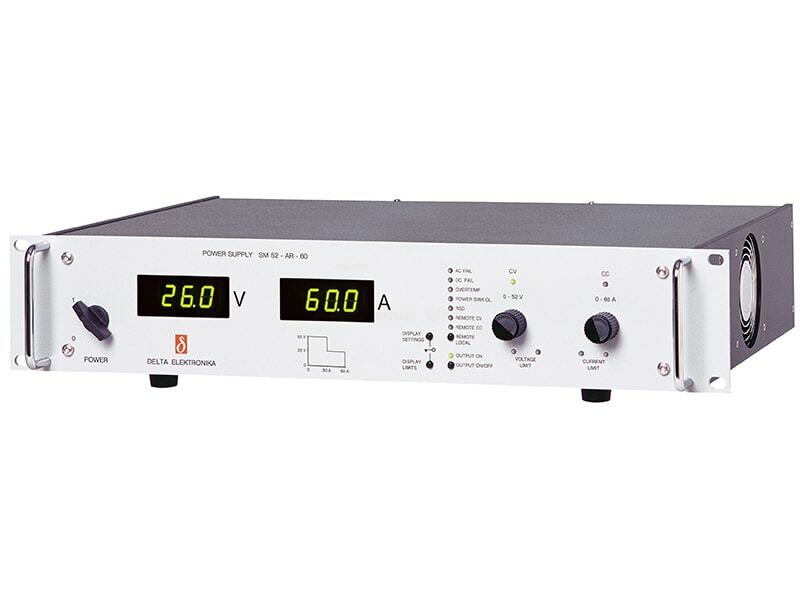 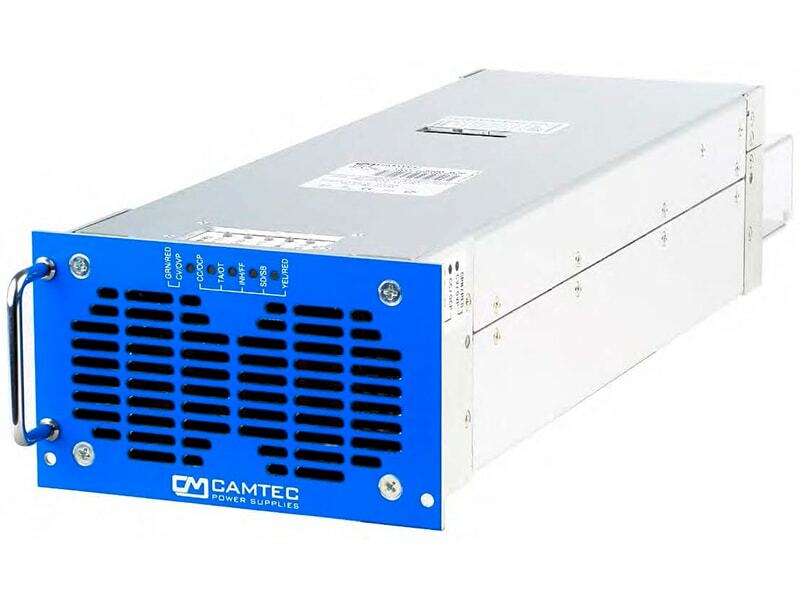 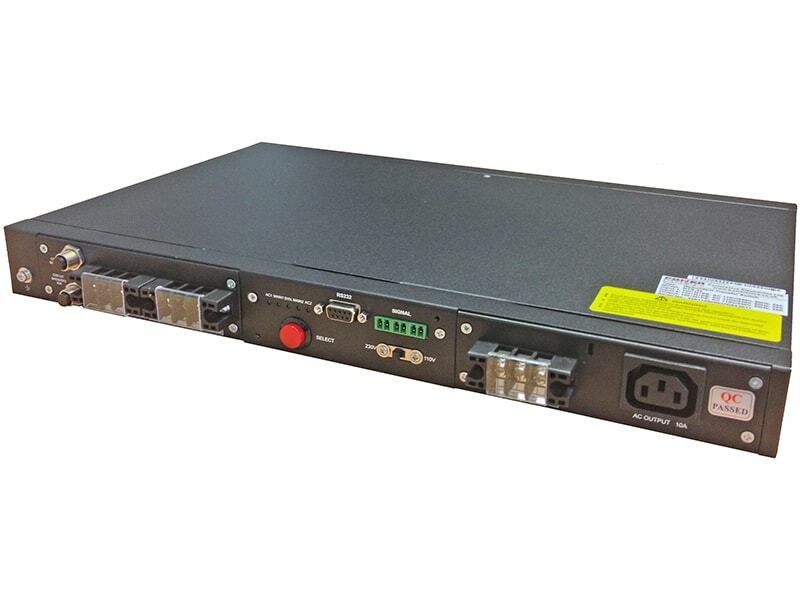 Input voltages up to 160 VDC, excellent EMC characteristics and EN 50155 approval make this product the best choice for many demanding applications in railroad and transportation systems. 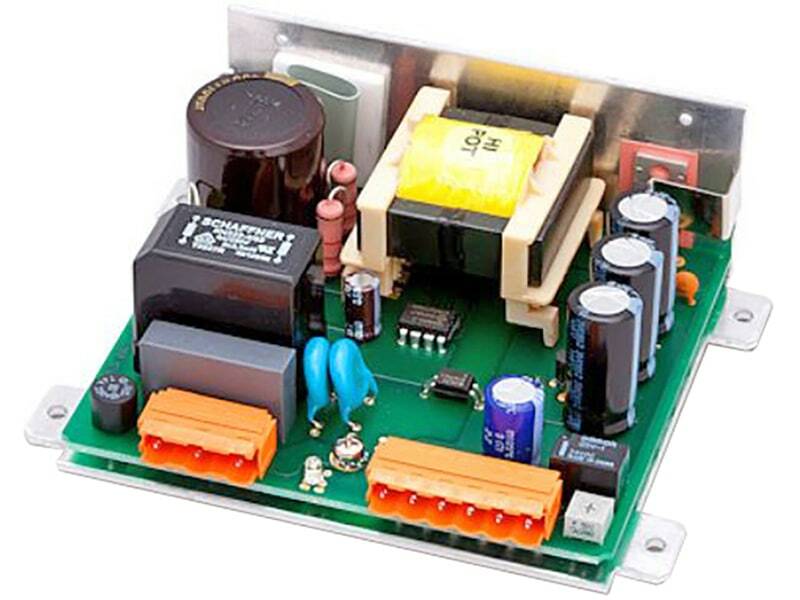 Further standard features include remote On/Off, over voltage protection, under voltage lockout and short circuit protection. 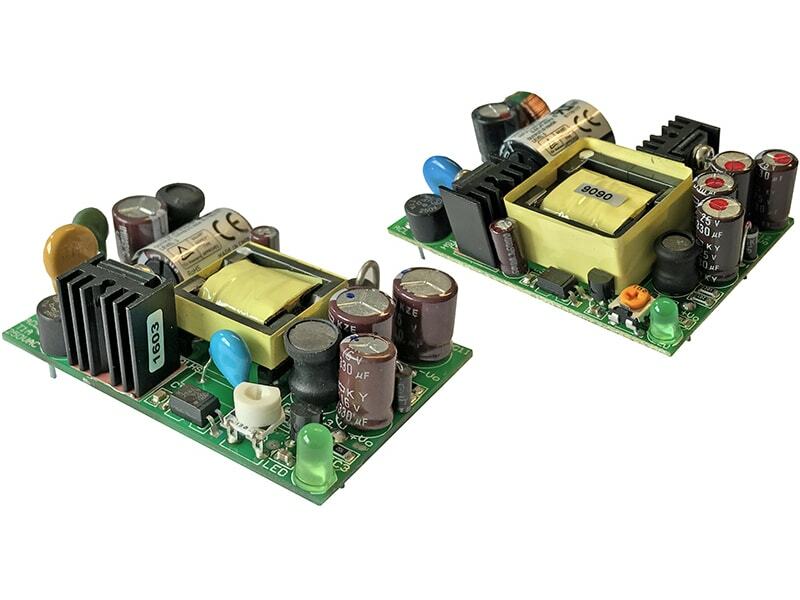 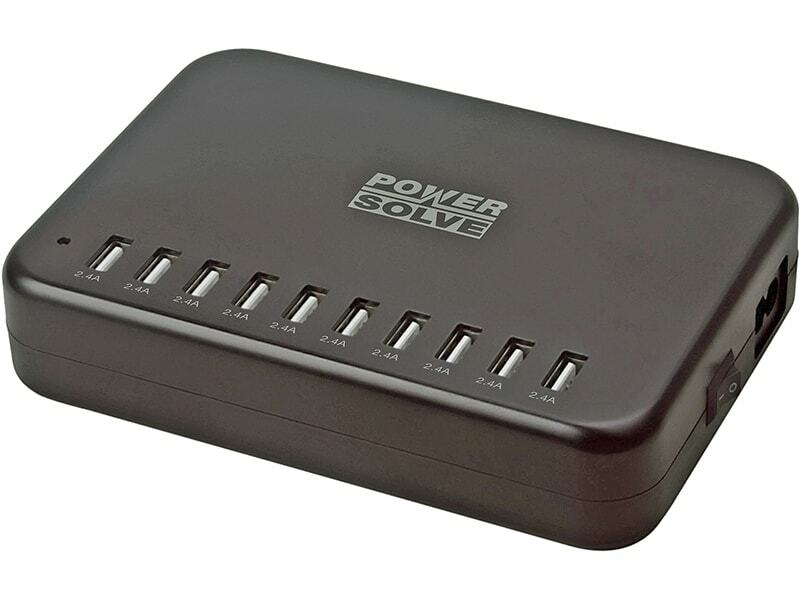 Low input current characteristics at minimal load make these converters also the ideal solution for battery-operated systems. 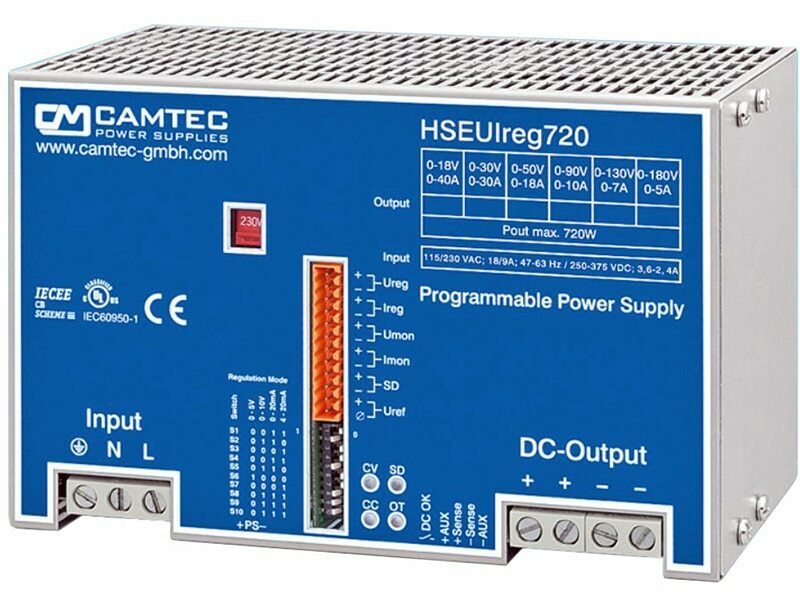 Typical applications are in wireless networks, telecom/datacom, industry control systems and measurement equipments.